The Tallinn Circuit Court cancelled a public auction of 5G broadcasting frequencies on Thursday. The decision will remain in effect pending a court decision in the case of a complaint by Levikom, a network provider who argues that the state is hampering competition in the market by artificially limiting the number of competitors. The auction had been suspended already in March this year. The decision to cancel the auction will remain in effect until Levikom's complaint has been resolved, the company said on Thursday. In March, the court partially satisfied a preliminary legal protection application. 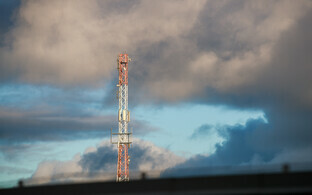 With it, it suspended the auction to grant frequency permits in the 3,410 to 3,800 MHz range until April 21. 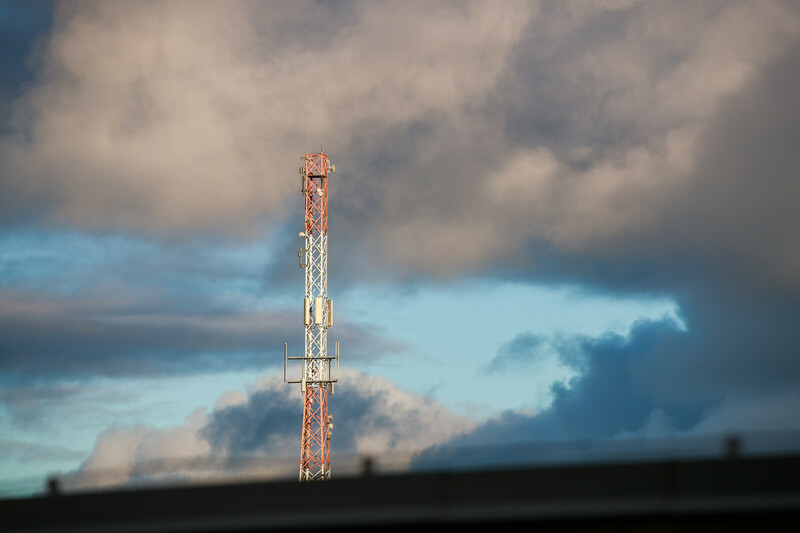 Levikom Eesti, which has spent the last few years developing 5G technology in Estonia, found itself at risk of being left out, as the Ministry of Economic Affairs and Communications has limited the number of frequencies to be assigned in this case to just three.